Creative Market Pro will offer curated content in the form of vectors, designs, fonts, templates, etc. 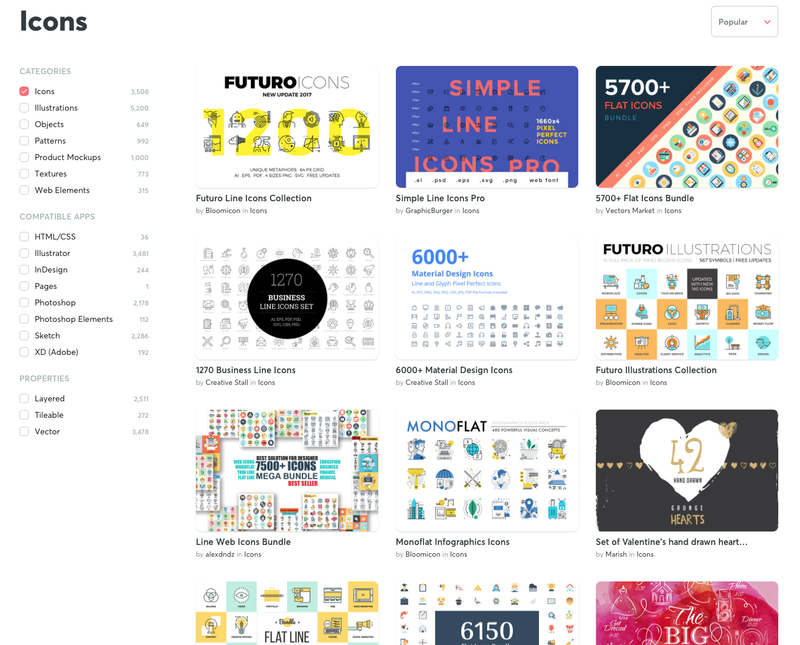 Creative Market, the open marketplace platform for designers and developers to buy resources for their work, has today announced Creative Market Pro, a subscription-based library of design assets. The service is targeted towards designers, illustrators, agencies, teams, and other creative professionals and gives you access to a library of over 260,000 assets such as fonts, graphics, web templates, themes, photos, etc. Creative Market was launched back in 2012 and was later acquired by AutoDesk in 2014. However, in October of last year, Creative Market announced that it was going independent again, as the company’s vision didn’t strategically fit with where AutoDesk was headed. The company also raised $7 Million in funding as part of this move. Unlike Creative Market’s marketplace, where anyone can sign up and start selling their digital products, Creative Market Pro is a curated platform that includes high quality good from top creators. Assets are available across six main categories — Fonts, Graphics, Templates, Add-ons, Photos, and Themes. Each of these categories has several sub-categories to narrow down your search towards what you’re looking for. 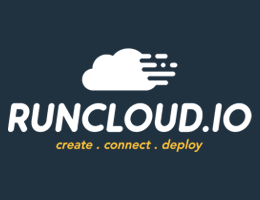 Each asset can be organized by client, project, or campaign and you can have individual accounts for team-members with specific user access controls, along with project-based asset collaboration. […] it’s our passion for independent creators that has kept us motivated through the long days of hard work building this product. For them, Creative Market Pro will help tap into an entirely new customer base and grow their businesses just by being on the platform. 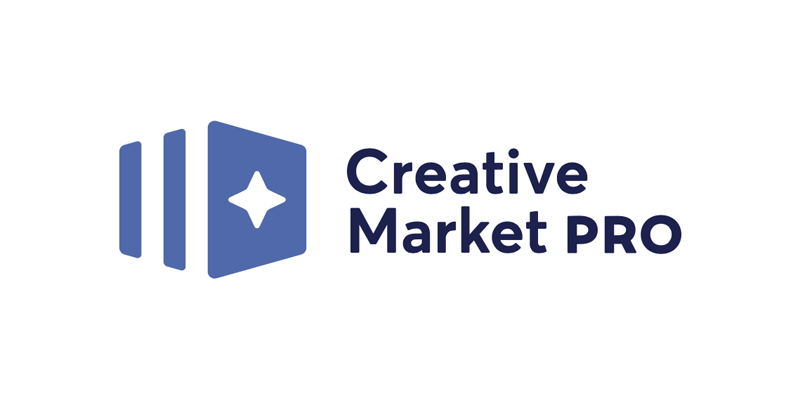 We believe that when shops succeed, we succeed, and the launch of Creative Market Pro is the next step in enabling more independent creators around the world to make a living doing what they love. 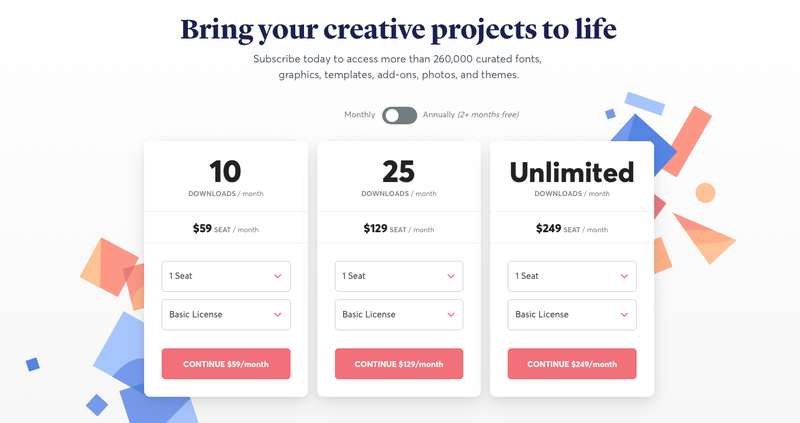 The pricing for Creative Market Pro starts at $59/month, which gives you a mere 10 downloads per month. 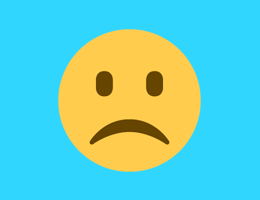 You can upgrade to a higher $129/month plan that gives you 25 downloads a month or go in all the way and subscribe to unlimited downloads plan at $249/month. Unfortunately, these prices are per seat, so it’s going to put off a few interested people. If you’re looking for a similar subscription-based service, there’s Envato Elements that starts at $29/month with unlimited downloads.